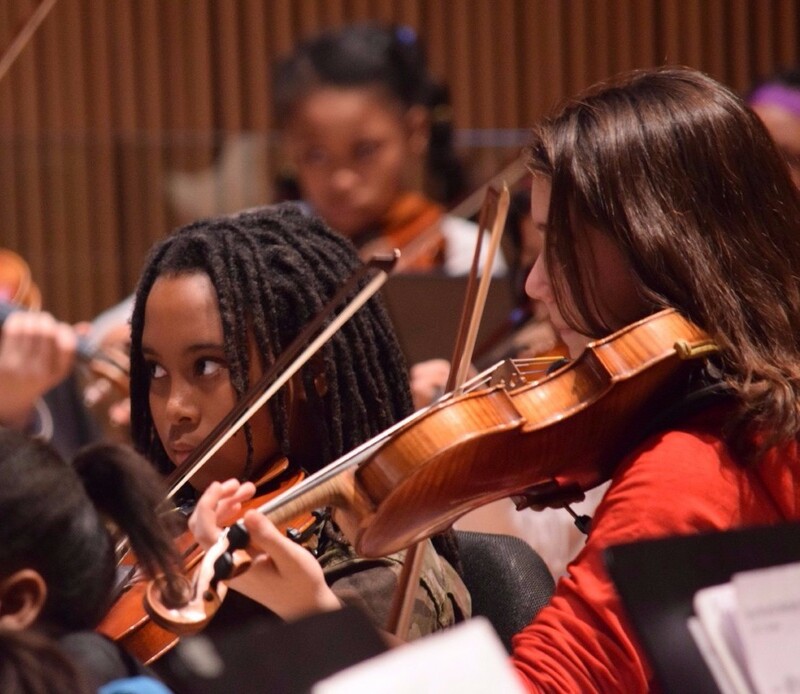 New York Youth Symphony gives free community concerts performed by the orchestra, jazz, and chamber music programs for children and senior citizens at various facilities throughout the five boroughs of New York. The NYYS arranges these performances through its partners including Concerts in Motion, Grand Street Residence, Wintergarden, Lenox House, and Mt. Sinai’s KidZone, the Harmony Program, Orchestra of St. Luke’s Youth Orchestra at the Police Athletic League, and Sing for Hope. 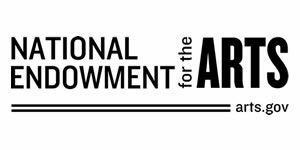 This form of music education and exposure is vital to the future generations of students who do not receive arts education in their schools. Within the care facilities, music therapy can improve overall rehabilitation of the therapy recipients and increase their motivation to become engaged in their treatment, depending on the nature of the disability. This unique experience also enables our players to use their talents to make a difference in people’s lives. ESPC is a 136-bed nursing home in Manhattan for children with multiple disabilities. Performances at this hospital in Manhattan will be given in the pediatric unit for children with cancer. KidZone TV is a live, interactive broadcast performance on closed caption tv for patients in the hospital. Though our collaboration with Concerts in Motion, ensembles will perform at various senior citizen centers throughout New York City.